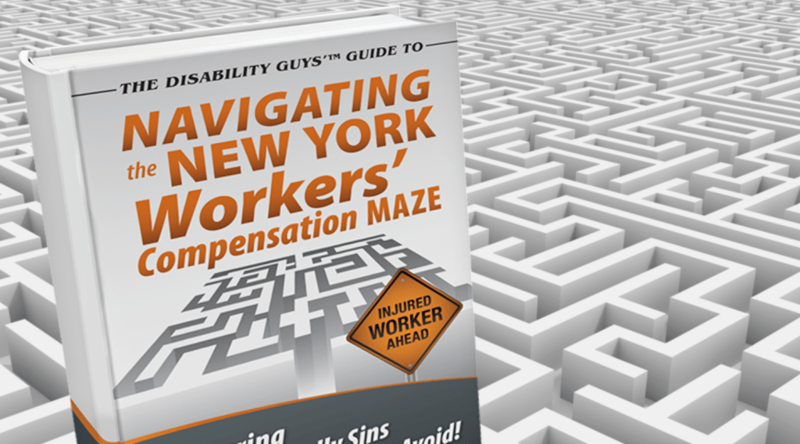 Why Are Workers Compensation Attorney Fees So High? | Markhoff & Mittman, P.C. Home / Why Are Workers Compensation Attorney Fees So High? Why Are Workers Compensation Attorney Fees So High? Hello, I’m New York disability attorney, Brian Mittman. Thank you for joining me today. One of the frequently asked questions that I often receive is why are attorney fees so high? When I hear this it actually gets me a little upset because attorney fees are not that significant compared to the overall benefits that you can receive in a workers’ compensation case. Here’s what I mean. In New York workers’ compensation attorney fees are first set by the judge so no matter what I tell you I’m going to charge. A judge must approve that fee. Secondly, the fee is actually based on what’s called money moving or actual wage benefits. Therefore, if I spend a lot of time helping you get medical care and getting the doctors paid I actually don’t get paid for that. But, the most important thing is what exactly will you pay an attorney? So here’s an example, if at the end of your case you receive a lump sum award of $10,000.00, a normal attorney’s fee on an award like that is somewhere between $1,500.00 to $2,000.00, about 15 to 20 percent. If you look at the overall picture, attorney fees are actually very low and don’t really add to the cost of a case but you get an experienced attorney to help you out. This is far different than personal injury lawsuits and negligence cases where those attorneys can take anywhere from one third to 40 percent of all of the money you receive after expenses. So please keep in mind you’re looking for an attorney that’s going to help you get the benefits that you need and don’t be too concerned about the attorney fees because even the court system makes sure that the attorney doesn’t take advantage of you. If you have any other questions, please feel free to contact us or visit our website, www.thedisabilityguys.com.